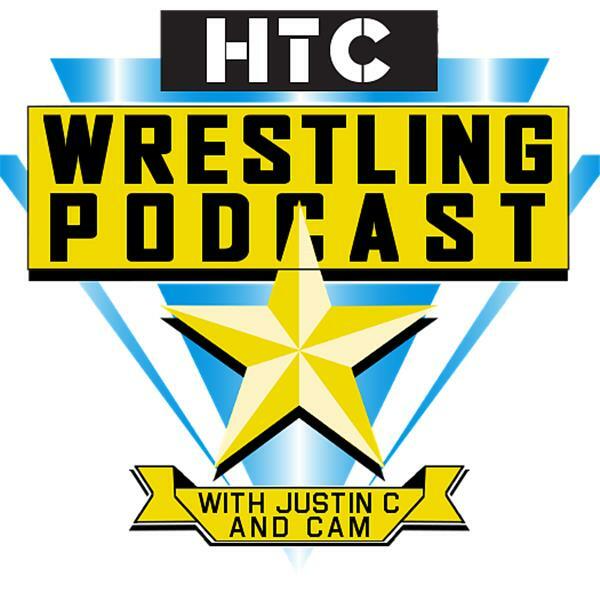 The HTCWrestling Podcast: WWE Fastlane Preview and More! If you liked this show, you should follow The HTCWrestling Podcast. On this week's HTCWrestling Podcast, Justin C and Cam are joined by Smackdown Live reviewer The Chairman to preview WWE Fastlane this Sunday! They give their thoughts on the state of Smackdown Live and what exactly is going wrong with the show in its current state. They also give their thoughts on Roman Reigns and Ronda Rousey, and more!